Our pediatric care team specializes in the needs of infants and children through early adulthood, who suffer from cancer, neurological disorders, lung and heart disease, neonatal diseases, congenital abnormalities, and other life-limiting illnesses. We work directly with your child’s pediatrician, specialists, therapists and other caregivers encouraging their continued involvement in your child’s care. 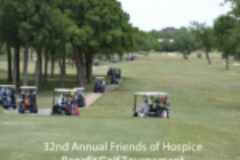 Our interdisciplinary hospice team consists of physicians, nurses, social workers, certified nurse aides, chaplains, licensed professional counselor and volunteers. 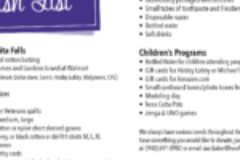 They are all skilled in their professions to give personalized care with a compassionate hand. 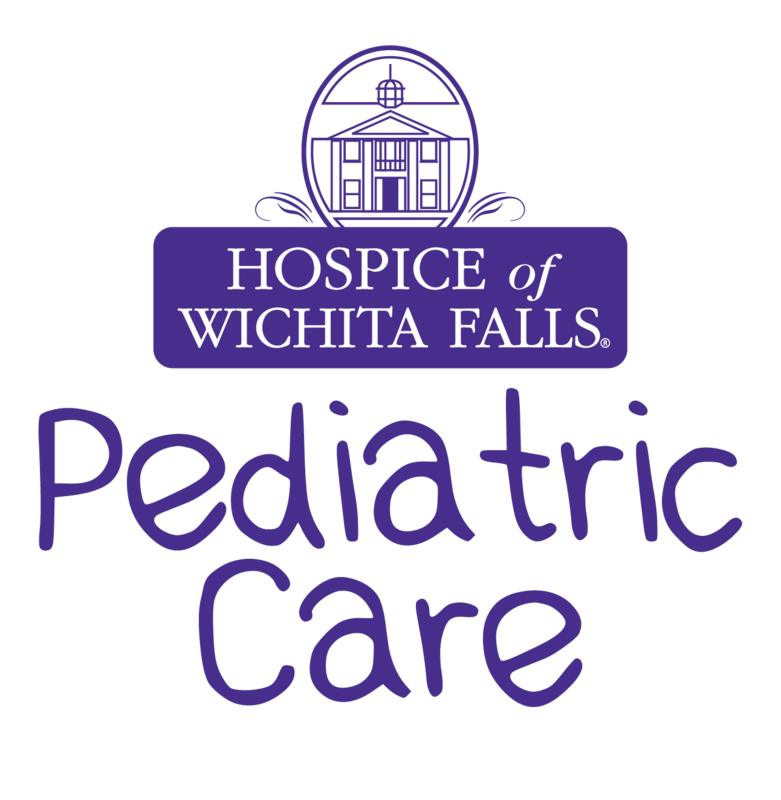 Hospice of Wichita Falls staff will provide support and education for you and your child in the comfort of your own home. If necessary, a more intensive level of care may be initiated at our inpatient facility to provide prompt relief of acute pain and other symptoms. Crisis Care in the home or care at our inpatient unit will provide an alternative to costly hospitalization. The Affordable Care Act (ACA), Section 2302 titled “Concurrent Care for Children” requires state Medicaid programs to allow pediatric patients under age 21 who meet hospice criteria to receive hospice care and palliative support while still receiving aggressive curative treatment. Pediatric hospice care is both a philosophy and an organized method for delivering competent, compassionate and consistent care to children with chronic, complex and/or life-limiting conditions and their families. 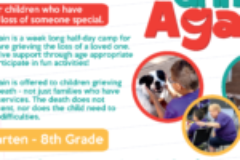 This care focuses on enhancing quality of life, minimizing suffering, optimizing function and providing opportunities for personal and spiritual growth.